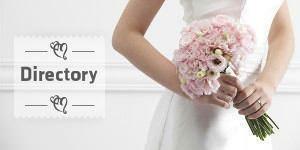 There is no hard and fast rule for a honeymoon other than that it should be the trip of a lifetime. If lying on a beach for days on end sounds like honeymoon hell then don’t do it. The most important thing when planning a honeymoon is to figure out what you and your new spouse want to get out of your trip and to choose a destination based on the number of activities it offers that cater to your needs. While sun-worshippers and adrenaline junkies have a plethora of resources at their disposal about honeymoons, the history buff has long been neglected. In an attempt to right this wrong, here are our top destinations for those with a penchant for all things historical. When it comes to history, few countries in the world have as much to offer as Egypt. 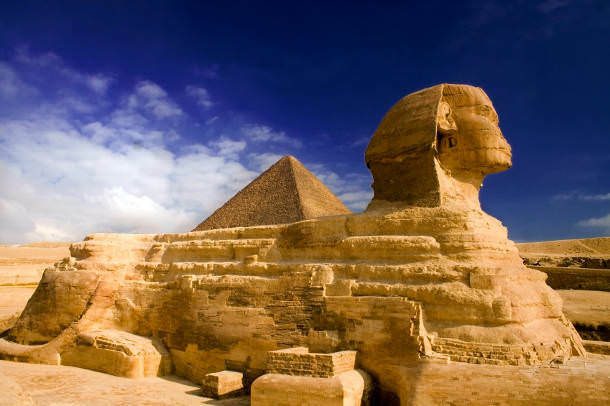 From the Pyramids of Giza to the Suez Canal, the nation has thousands of years of human history to discover and explore. Newlyweds should take the time to check out the bustling city of Cairo for a taste of Egypt’s modernity before uncovering its ancient wonders out in the desert. 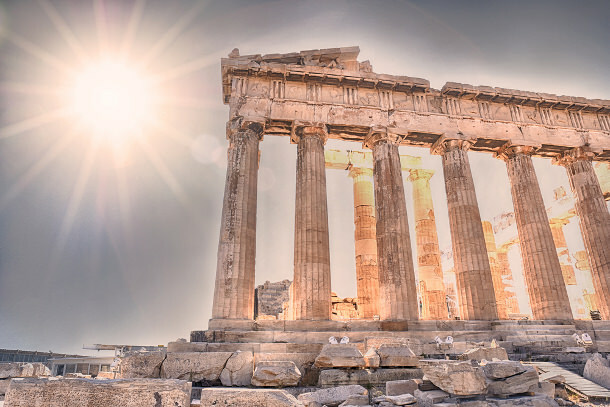 One of the cradles of civilization, Greece is a land of mystery and mythology that is sure to keep history buffs fully occupied throughout their entire trip and leave them wishing they could stay longer. From the legends of the Gods to the feats of the ancient heroes in Athens, Sparta and Olympia, there is a lot to be learned in this Mediterranean gem. The gorgeous weather and mouth-watering food don’t hurt either! Rich with a history that dates back over a thousand years, England is filled to the brim with historical sites and monuments that are well worth visiting. 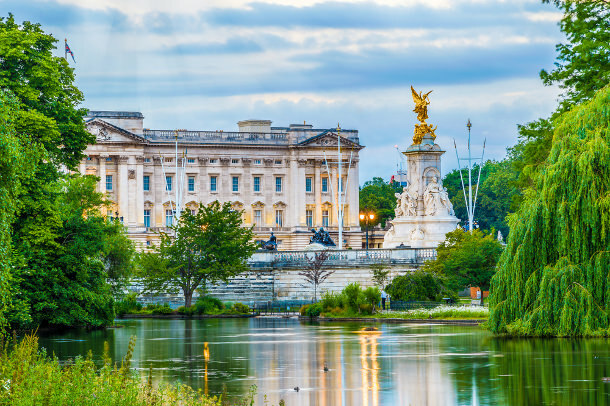 From the universities of Cambridge and Oxford to Stonehenge and the numerous stately homes and medieval castles that speckle the nation, history buffs are in for a real treat as they tour this fascinating island. When it comes to history, there's a lot more to Japan than just samurais and sushi. As a history buff you are going to love exploring the ancient castles and temples that pepper the landscape. 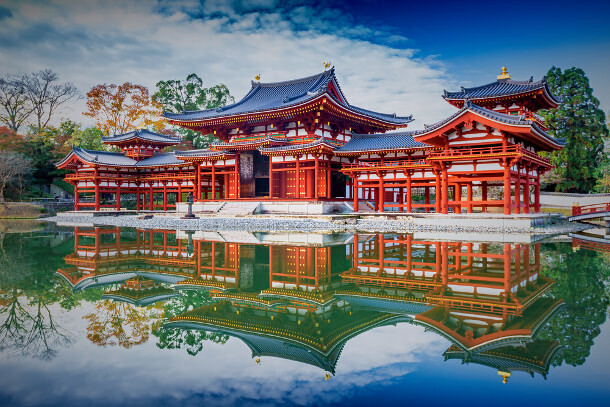 If that wasn’t enough, check out the heaving cities of Tokyo, Osaka and Kyoto before heading to the countryside and immersing yourself in traditional rural culture. Welcome to the land of the ancient Mayans! Mexico is one of the best destinations in the world for those seeking to explore ancient ruins and uncover traditions that date back millennia. Start your journey at the famous site of Chichen Itza before heading to Tulum and then Palenque for more ruins. Feast on Mexican delicacies in Oaxaca before washing it down with some of the local tipple, Tequila.